What are the Hot Rod cars? Ever since the invention of the car, people have been trying to see how they can tweak it, how to make it go faster or look cooler. Even today, people still do crazy things with their cars, and that comes as no surprise: a car is such a great medium for things of that sort. So much so that people have been taking vintage cars and putting massive engines on them, tuning them up, giving them fancy, shiny paint jobs and calling them “Hot Rods”. The origin of the name is still unknown, but every car enthusiast has heard of the term at least once. 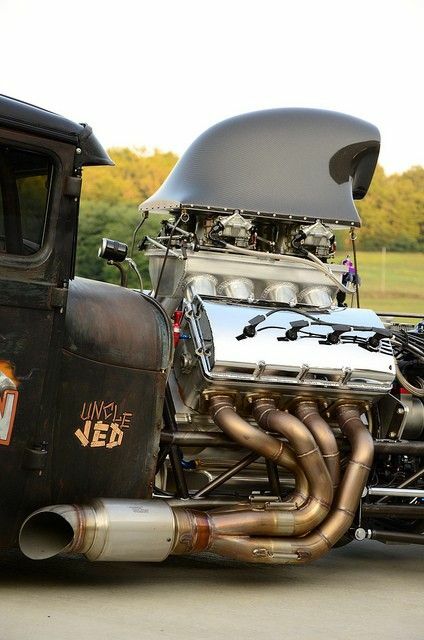 Hot Rod Automobiles constitute some of the most famous class automobiles in the world. They are mainly custom-built by either enthusiasts or professionalists. Typically, they have a vintage car as a base. From there on, everything else is modernised, but the vintage look is preserved, with the exception of the engine that is actually left uncovered: massive, powerful engines replace the wimpy vintage engines, to give this car a powerful and mighty roar, along with impressive speed. One of the most notable things about these cars – apart from the massive, exposed engine – is the sick paintjob they have. It varies from person to person, but the most famous one is flames; so maybe, the name was inspired by that. It is not certain who had the idea to take an old, vintage car and turn it into such a modern speed demon, but whoever did it, they should get a medal. It is truly an art and definitely one of its kind. 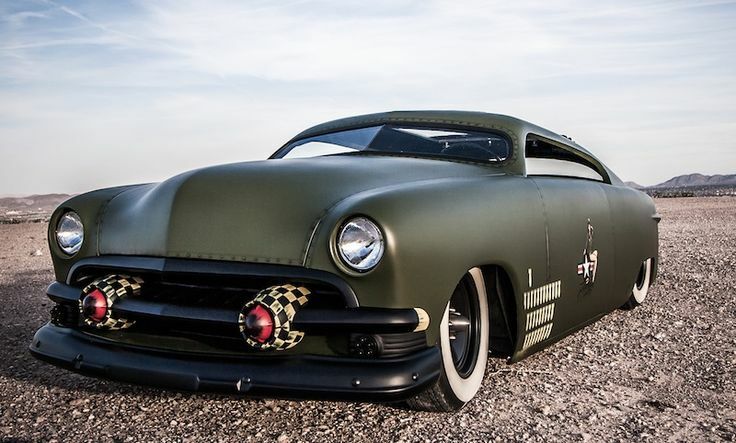 What are the Rat Rod cars?